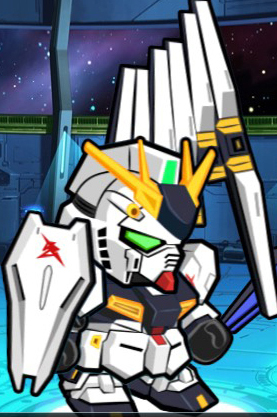 Gundam Wars Guide || See the Best Units to Help You Become the Champion in the Game! The newest Gundam series from Bandai and Line. 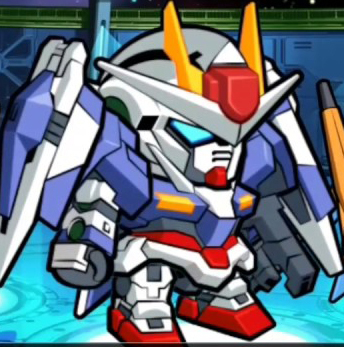 This game featuring many Gundam from the old series until the new one. We are sure you confused to choose the best one because of the huge list of units. Rest assured, we already created Gundam Wars guide to choose the suitable for your team. Just read our article to find the answer. You can get it on the summon shop or use a ticket selector which let you choose the Gundam you want. What makes this one amazing because of the special skill which increases the dodge rate of this unit. So, you can move this one to the front while enemy misses their attack. The physical damage from Barbatos is really tremendous. Consider adding this one to your team. If you looking for units which can deal tremendous beam attack, Nu Gundam is the best out there. The missile and beam attack from this one really powerful. We are sure you will satisfy to add this one. But, do not move this unit to the front row or it will get destroyed completely. Compare to its beam attack the melee damage it is not really awesome. It is not that hard to get Nu, you can also take advantages of ticket selector. A good unit which can heal your allies if you unlock Trans arm Raiser skill. This is a balance unit in our opinion although the game says this one is offense type. This Gundam special skill raiser sword can attack all enemy within range with its huge sword. If you want to have a balance unit in term of a beam and physical attack, you need to find this one. A normal Strike Freedom is not really good at all. You need to choose the one which equipped with a meteor. You can deal a tremendous amount of damage with this unit. Probably, the best unit on the game right is Meteor Strike Freedom. The status of this Gundam is really high and easily destroy all the enemies unit within a second. 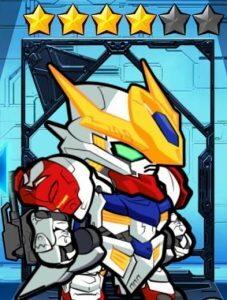 For your information, the Gundam above is the best one right now on the game. Be sure to get it at all cost if you do not have a good unit. For you who want to give another advice about this, you can write down your thought in the comment section below. It will help many users on the site. Final Fantasy Dimensions II Review || The Latest FF game From Square Enix!